Make memories with a stand up paddle board tour. 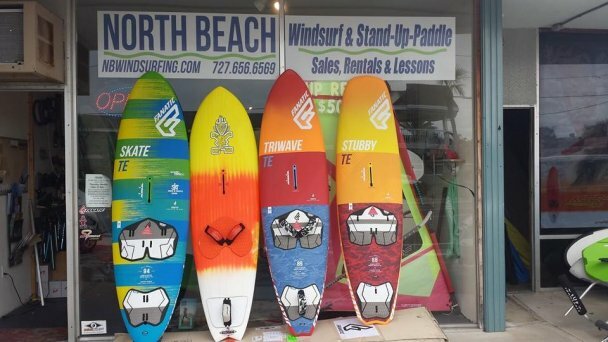 See the sights of St. Pete Beach, Pass-A-Grille or Tierra Verde from the water on a stand up paddle board or kayak! It's a great way to check out the spectacular waterfront homes, see marine life or do some bird watching. It’s common to see dolphins swimming alongside our boards, manatees floating by, or stingrays fluttering beneath us. We start with instructions on basic paddle boarding techniques and then get on the water for over an hour of paddling time and sightseeing. Bring your waterproof phone or camera to get incredible shots of unique scenery you’ll only find in Florida! Is a paddle board tour right for you? The tour is perfect for friends and family of all shapes, ages, and sizes. You don’t have to be in peak physical condition to participate in the tour. We have boards that work for everyone. 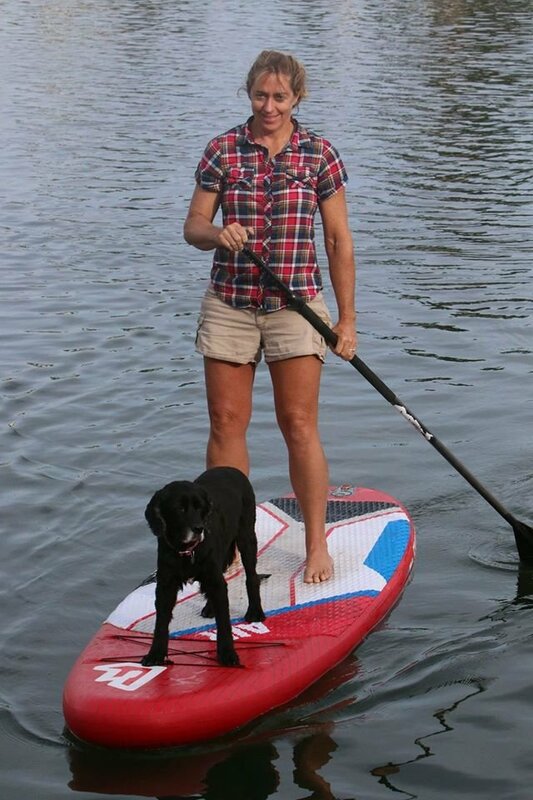 If you have concerns that your child is too small, or you’re too tall, give us a call, and we’ll make sure you’re confident in the safety and fun of the SUP Tour. If you are brand new to paddleboarding, or a little apprehensive about the whole idea we will teach you the basics and get you comfortable on the board before we start the tour. We are also flexible with adjusting the total distance paddled. We will make the tour work for you, so you have the best possible experience. Kayaks are also available if you prefer. SUP tours are for groups, too. Groups can be as small as 2 people or as many as 8 people - if your group is larger than 8 people, give us a call to see how we can better accommodate you! We are currently booking tours on Sunday mornings and Thursday afternoons. However, if you would like to arrange a custom time, give us a call at 727-656-6569, we’re always happy to work with you! We are located right across the street from the Gulf, on the main strip of St. Pete Beach close to all the major hotels. If you're interested in a paddle board tour, stop by and let us show you where you'll be touring and what you'll see.